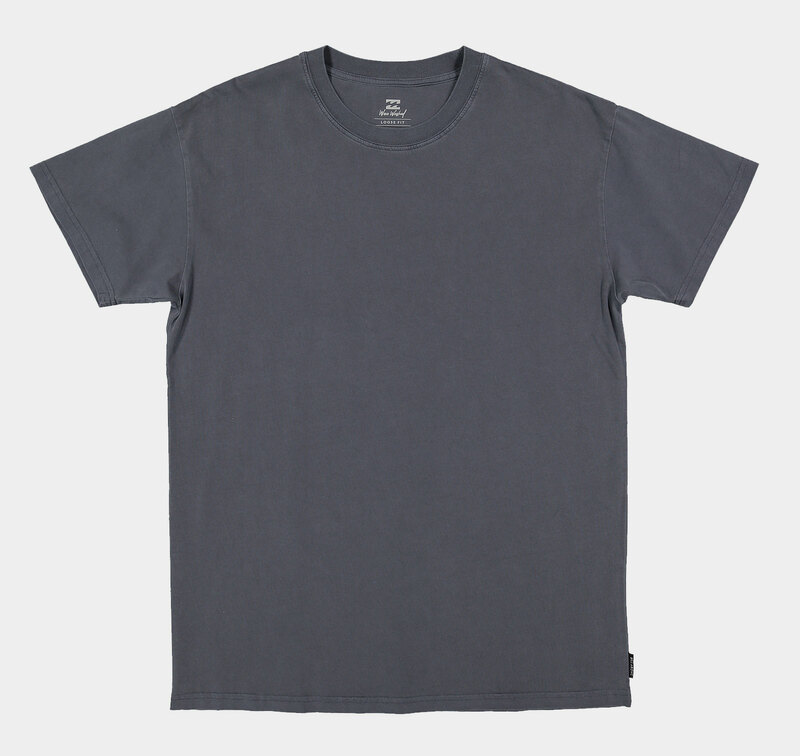 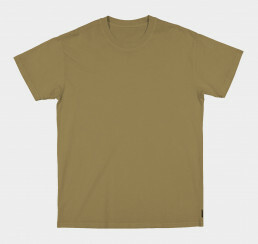 Features: Loose fit 160gms premium cotton jersey t-shirt. A pigment overdye and a heavy stonewash is used to give the garment unique colouring and a soft hand feel. In my personal opinion, the Billabong Wave Wash Tee is the best T-Shirt (from a surf-based brand) in the market right now. Why? The wash, the colors and most importantly the fit. Currently, the market is deeply in love with anything 90’s (thanks Noa) and so tees have become boxier, thicker necklines and heavier. All of which is good in my eyes, but like we did with the lightweight scoop neck tee, we’ve gone too far on one end of the scale. The Billabong Wave Wash Tee kind of balances all those factors nicely along with a nice stonewash (with a pinch of salt) to give it a nice hand feel. They also have the color options on point right now, with the washed out pinks and blues being the standouts. 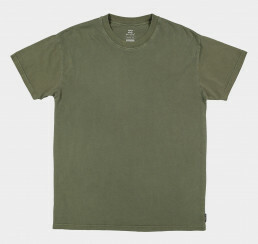 Again, this is my personal view of wearing tee’s from most of the ‘surf’ brands out there right now and realising that I’m wearing the Billabong Wave Wash Tees more often than not every day.